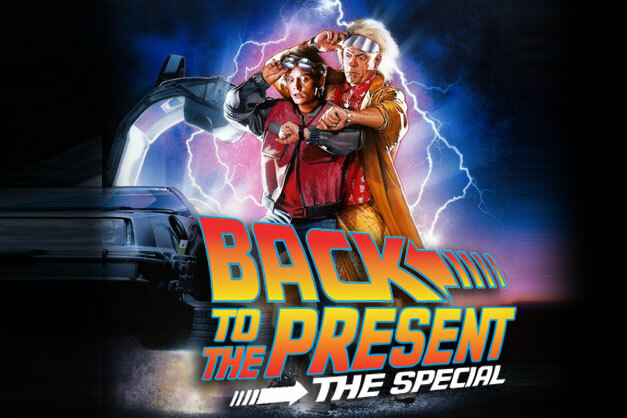 Several broadcasters including History in the US have acquired Back to the Present, the pop-science and entertainment special released to coincide with the thirtieth anniversary of classic movie Back to Future II. The show is distributed by Can’t Stop Media, the London-based content specialist recently acquired by Vivendi as part of the French media giant’s expansion into programming. Back to the Present was commissioned by French DTT channel D8 (part of the Vivendi-owned Canal+ group) and was the first order for AlloHouston, the fledgling factual and fact-ent production company run by Boris Hertzog and the former production team from Ouido. History has US rights and will show the one-hour doc on October 18, days ahead of the thirtieth anniversary. Discovery has picked up free-TV rights for Italy and Spain and pay rights for Poland. In Germany, RTL2 has bought the show and in Belgium it has gone to RTBF. In Lat-Am, Globosat has it for Brazil and DirecTV for a raft of territories including Argentina, Chile and Venezuela.